9 Nexstar Broadcasting, Inc. All rights reserved. This material may not be published, broadcast, rewritten, or redistributed. The ktar.com report was published on Monday. The real estate website zillow.com said the asking price was $ 4.75 million. The home was described as four bedrooms, six bathrooms, and 7,022 square feet of living space. Zillow.com said the place has a huge pool and 14 parking spaces. 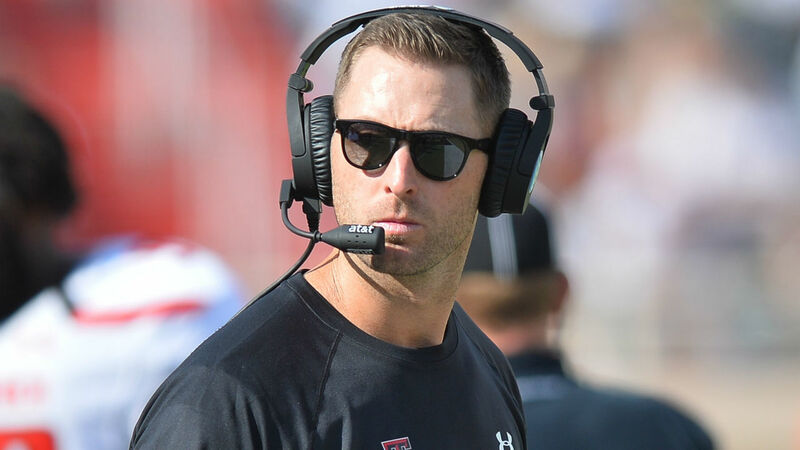 Kingsbury was hired by the Arizona Cardinals not long after he was let from Texas Tech where the team, under his tenure, had a record of 35 wins and 40 losses. The Cardinals signed Kingsbury for four years and did not disclose the yearly pay. CLICK HERE CLICK HERE to see how Kingsbury used to live when he was in Lubbock.